Hey there friends! 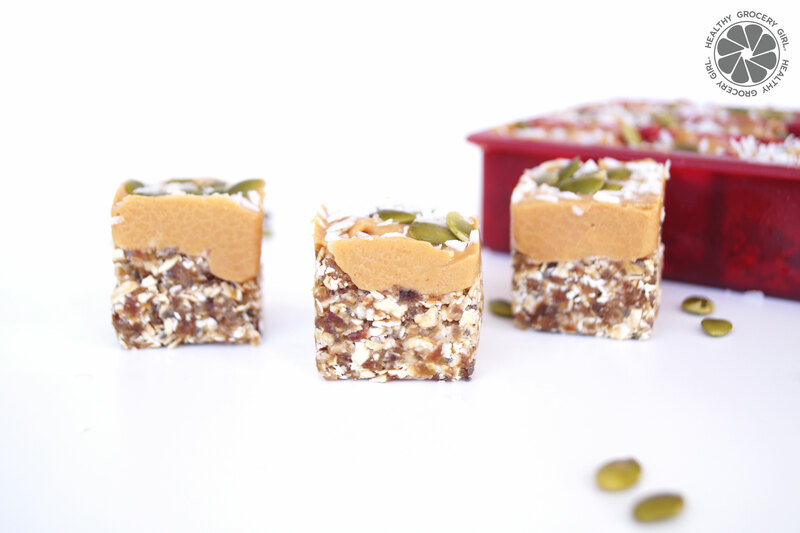 Today I am sharing my recipe for Pumpkin Seed & Oat Energy Bites that are the perfect mid-morning or mid-afternoon power snack. Enjoy the how-to video and recipe below! Thanks so much for swinging by the HGG Blog today! Oh yeah and don’t forget to Subscribe to the HGG YouTube Channel if you haven’t yet for new videos every week! It’s free to subscribe and a great way to stay up to date when new HGG videos go live. 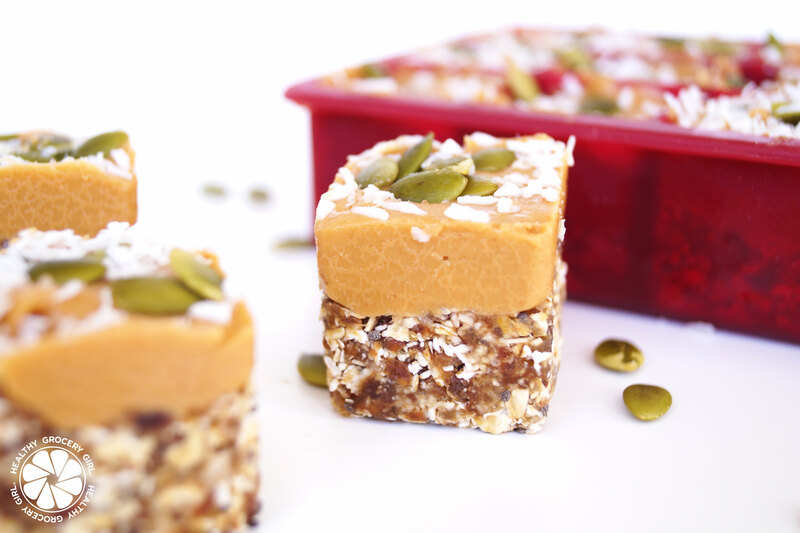 The perfect mid-morning or afternoon snack!